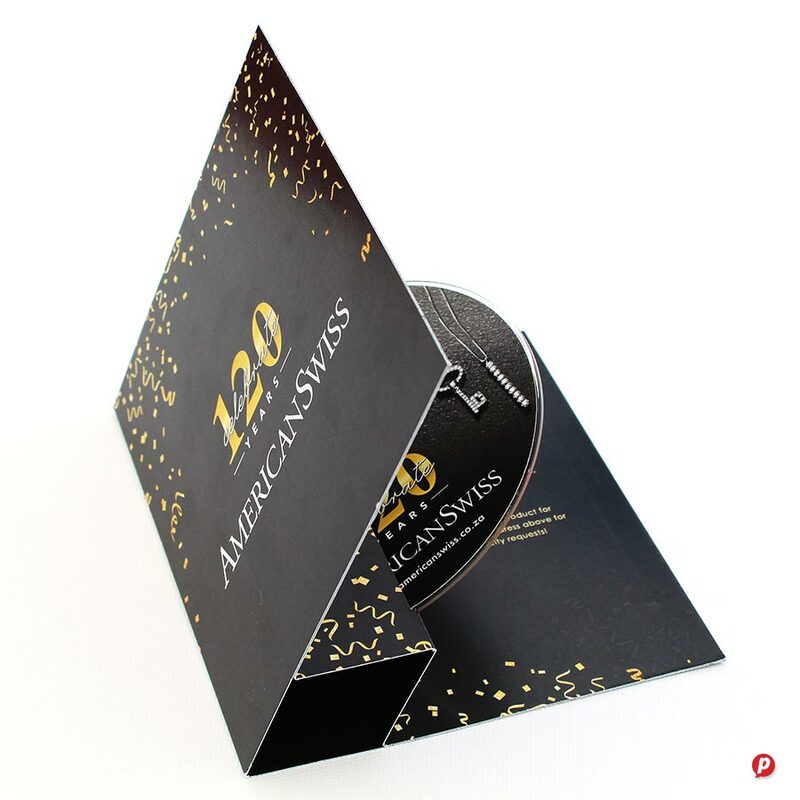 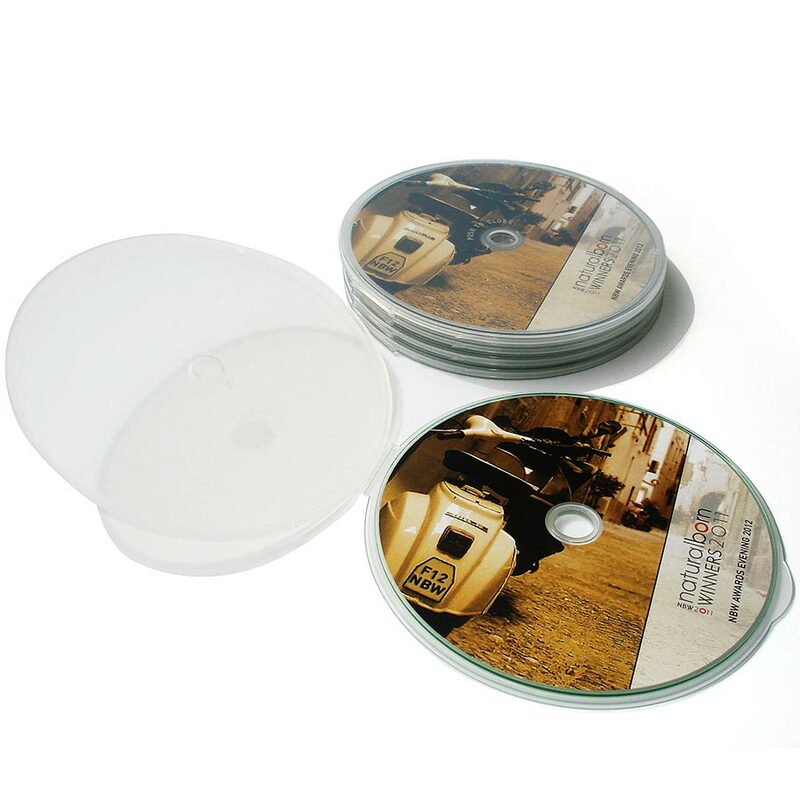 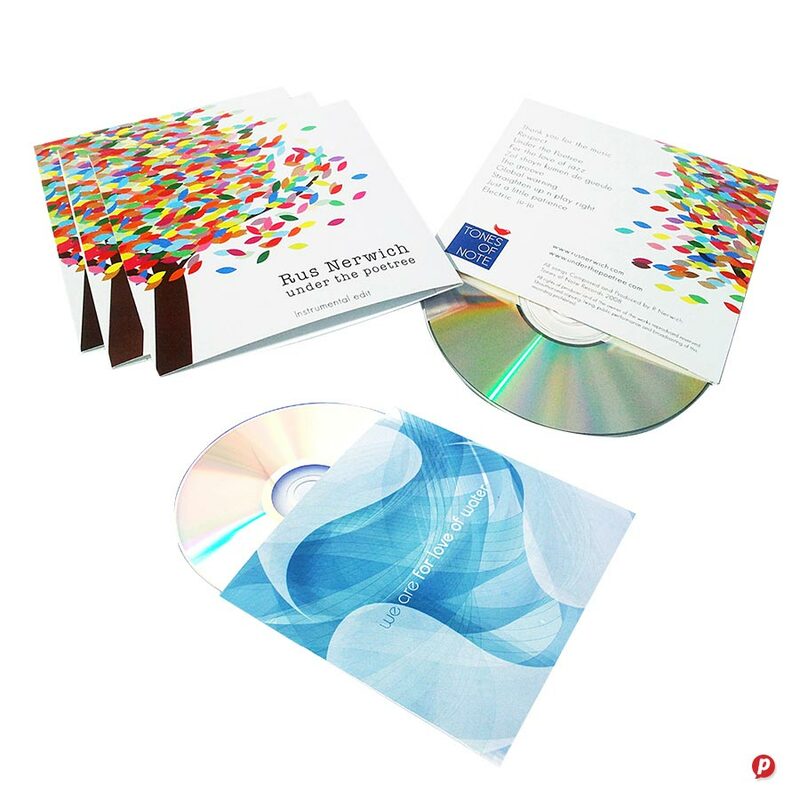 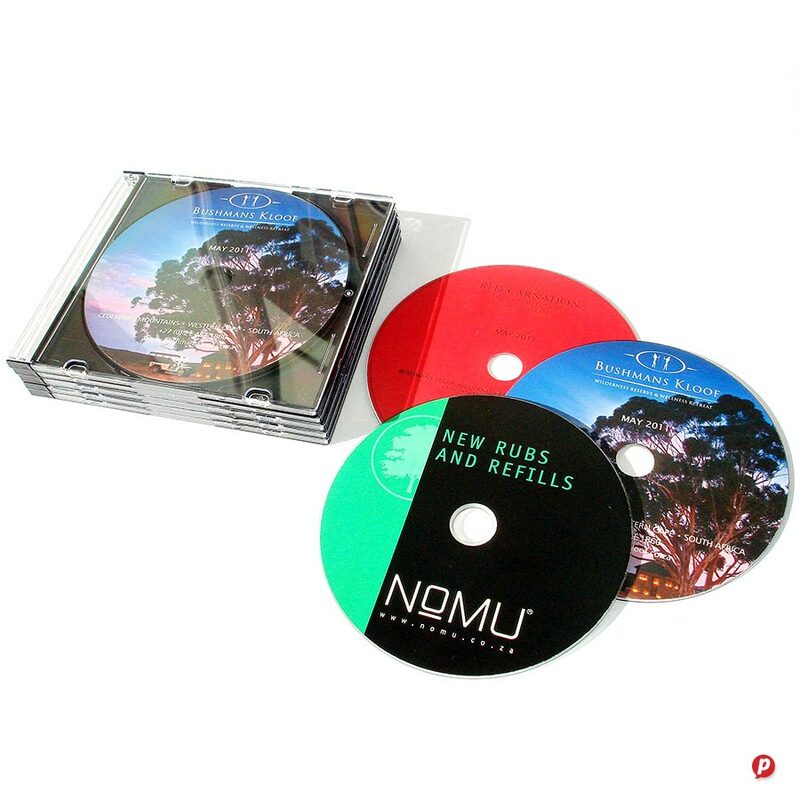 We supply both CD and DVD discs as well a variety of jewel cases and other packaging solutions, including hand-made custom sleeves. 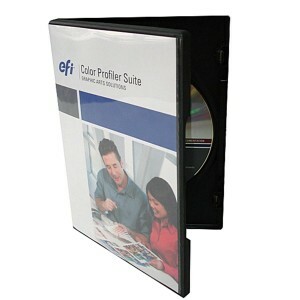 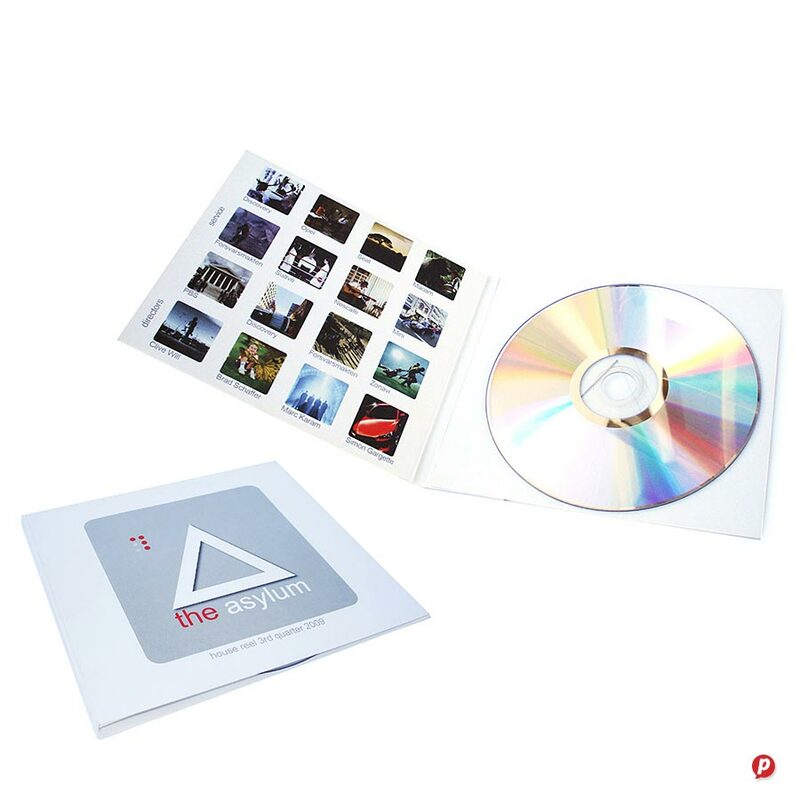 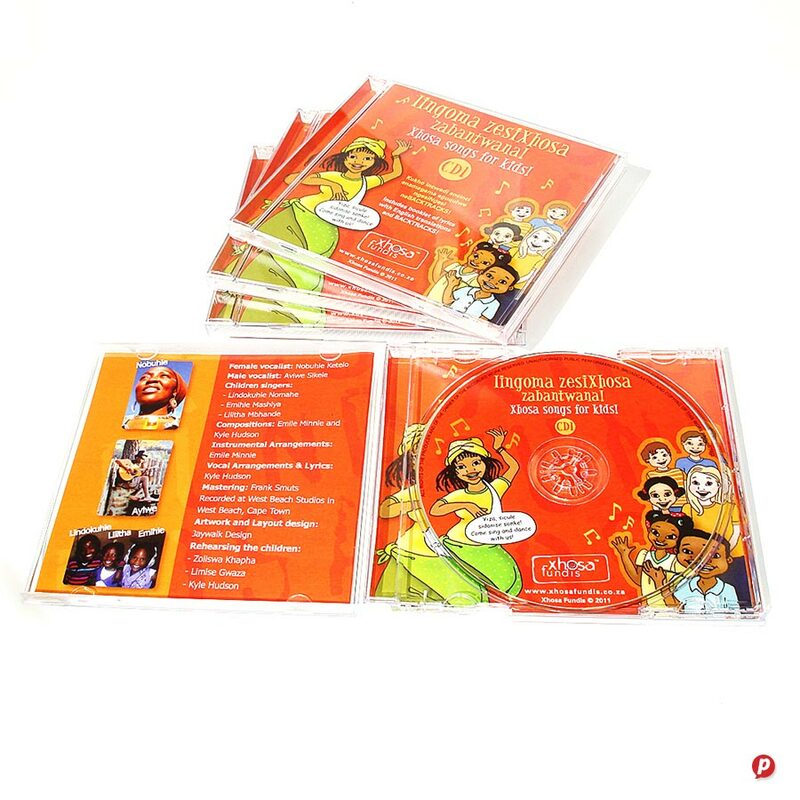 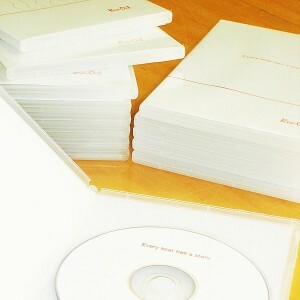 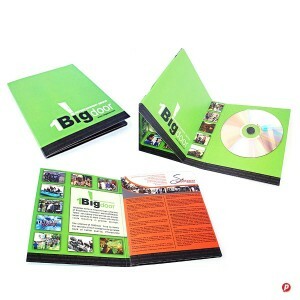 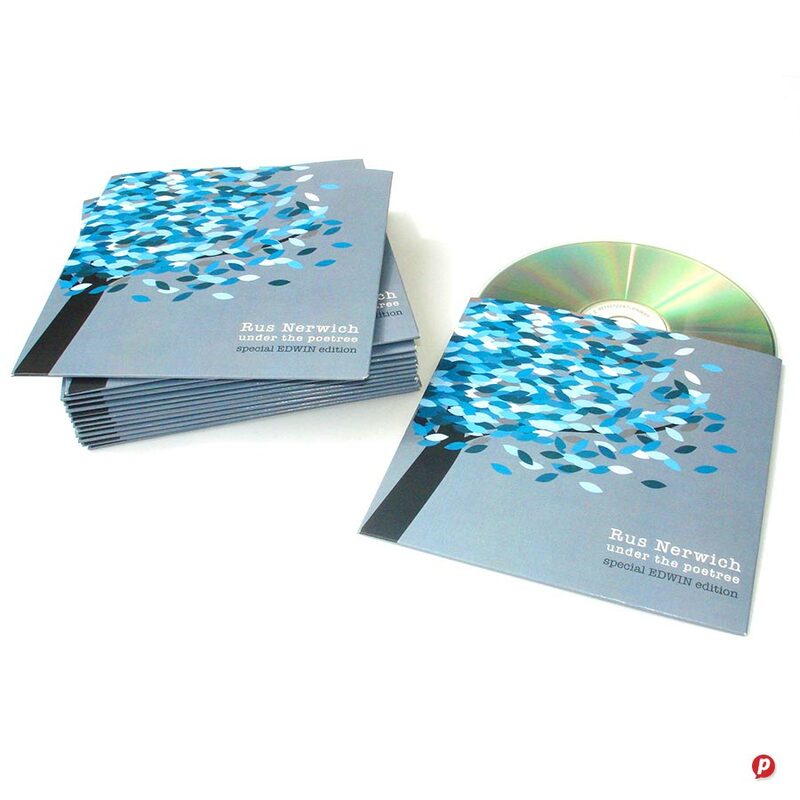 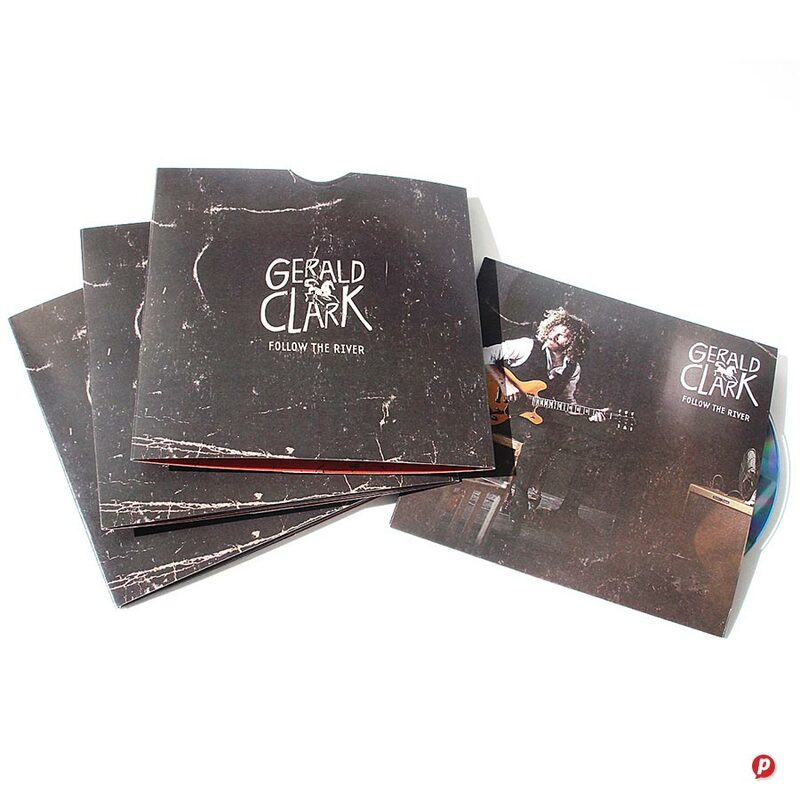 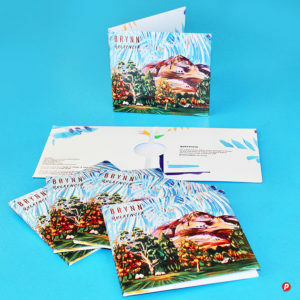 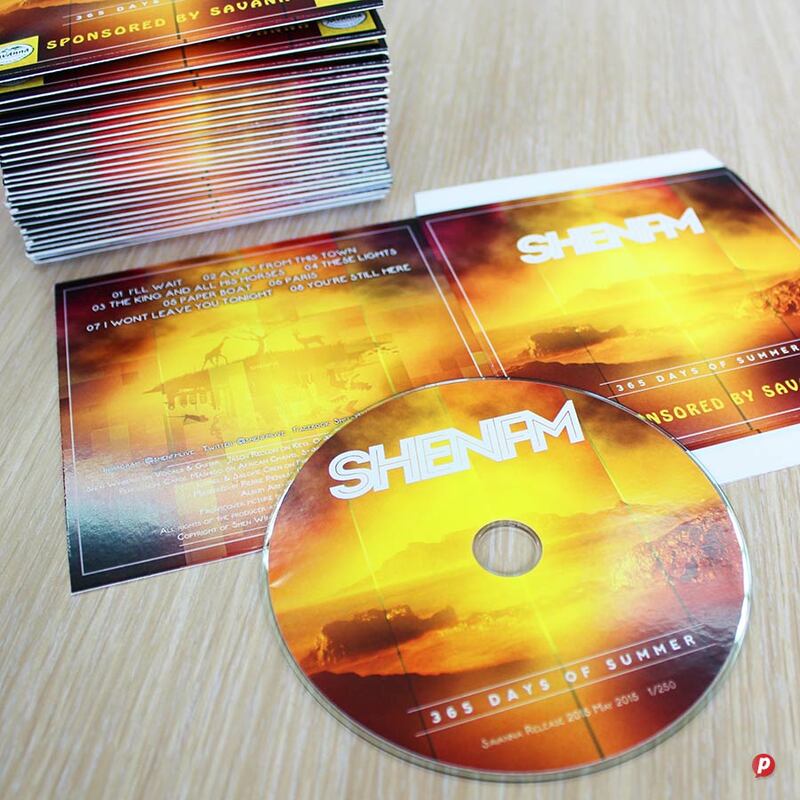 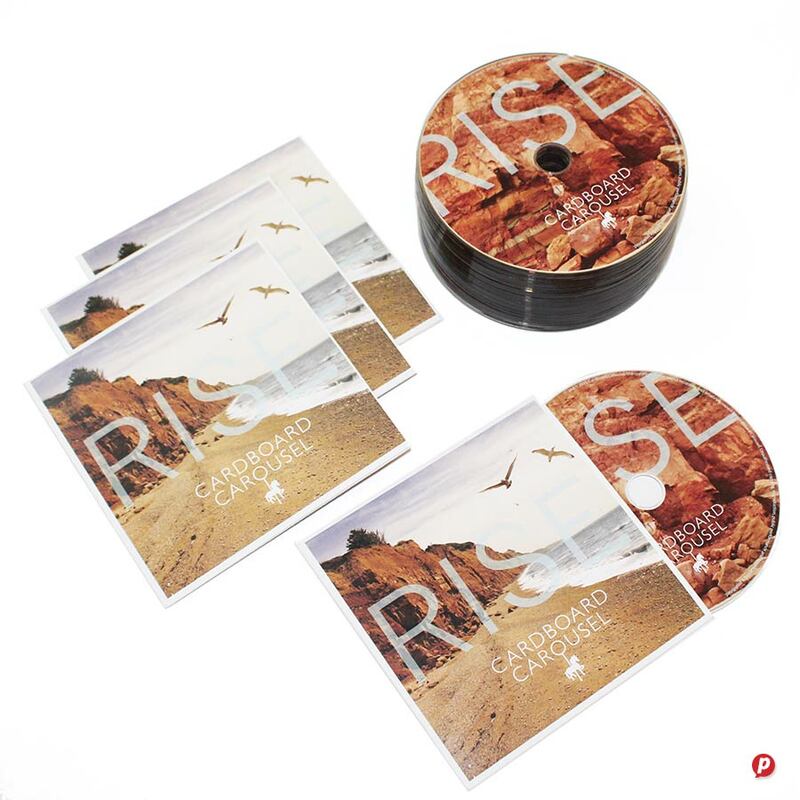 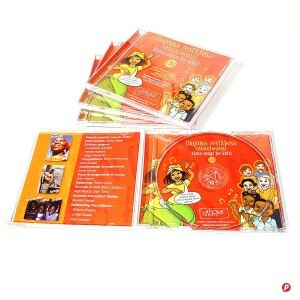 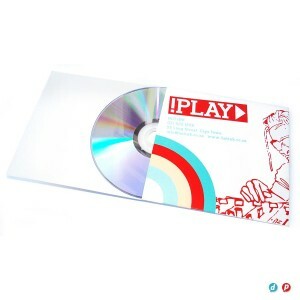 We also duplicate both CDs and DVDs and print high quality labels on matt or gloss stock. 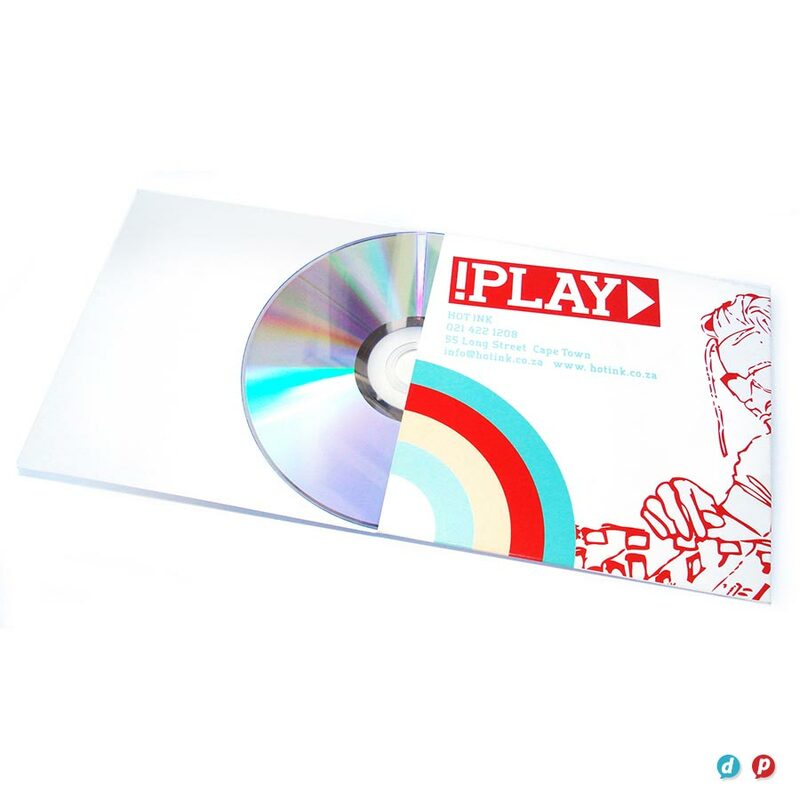 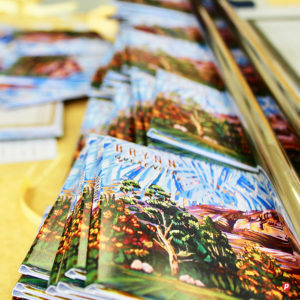 Our production methods enable us to produce both small and large volumes economically, chat to our estimator for a quote on your CD & DVD cover printing.